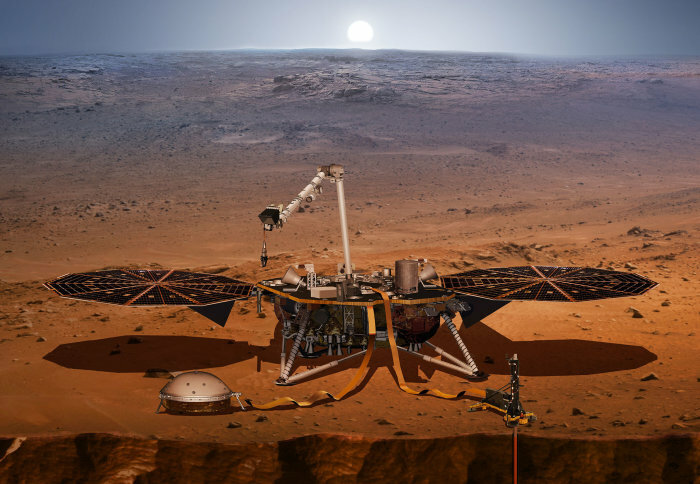 Mars InSight, the NASA probe which contains the detector, was launched on 5 May 2018 from the Vandenberg Air Force Base in California, and touched down on the Red Planet at 19:53 GMT on 26 November. Professor Tom Pike, from Imperial’s Department of Electrical and Electronic Engineering, is part of the Mars Insight team. The Imperial team designed and fabricated silicon sensors as part of the Seismic Experiment for Interior Structure (SEIS), which will detect tremors below the Martian surface. 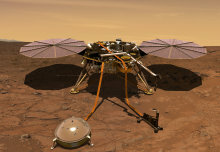 From the tremors, the mission will build a picture of Mars’ interior and help researchers detect a solid or liquid core. 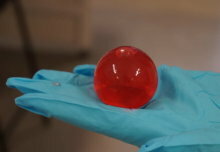 The remains of a liquid core could suggest that Mars once had a magnetic field. Like on Earth, the field would have protected it from harmful solar winds billions of years ago. Back then, Mars then was much warmer and wetter, and might have been capable of harbouring early life. 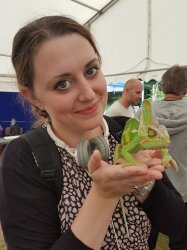 For more on Imperial's role in the Mars Insight mission, read Caroline Brogan's report from Insight's launch in May this year and read Prof Pike's latest 'InSight Diary' on BBC Online.